It was that time of the year for a family reunion. Given my background as a travel writer, my duties have always been in the “Where should we go, what can we do and where can we eat?” categories. For this trip, I passed on the food assignment. Why? It’s become a nightmare. I yearn for the days of old when peanut and gluten allergies didn’t exist; when there were no vegetarians and picky eaters were not accommodated. One didn’t ask for substitutions or dressing on the side. 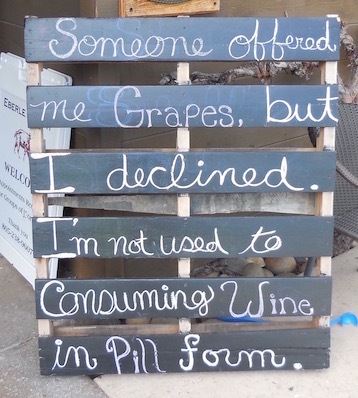 And, don’t even get me started on kale! Clearing that off my table (so to speak), my job was pretty easy. Our destination was Paso Robles in Central California. It’s an eclectic mix of wineries, farming and tourism, with an interesting history. Our first stop was a tour of the award winning Eberle Winery. Gary Eberle is a pioneer in the region and a true renaissance man. The kids loved Eberle’s wine cave and the adults were very pleased with the tasting room. For tour reservations, calendar of events and Cellar Club perks, check out their website, www.eberlewinery.com. Since California is the food trough for America, what could be better than visiting a farmers market? 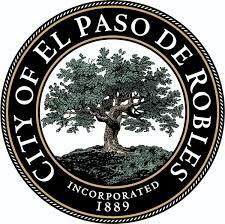 It’s held in Paso Robles on Tuesdays from 3 – 6 PM. Twelve local farms are represented in a festive street setting. Their motto is “Buy Local, Eat Fresh.” More can be found at www.northcountyfarmersmarkets.com. The Paso Robles Culinary Arts Academy (Google it) was a nice surprise. Their goal is to help high school juniors and seniors train for jobs in the food service industry. Their Academy Cafe, rated 5 stars at Yelp, is worth a stop. They work closely with local farmers and have reasonable prices, plus you support an effort to get young adults working. They are open Tuesday through Friday for breakfast and lunch. Studios-on-the-Park is a cooperative for artists working in all mediums, There are six individual studios and six galleries to explore; it’s a sensory delight. It is a perfect destination to combine with wandering around historic downtown Paso Robles. Logon to www.studiosonthepark.org for upcoming shows, featured artists and events. Pioneer Museum was a hit with the kids. There’s a schoolhouse, displays of early California life, artifacts and historical literature. Admission is free. 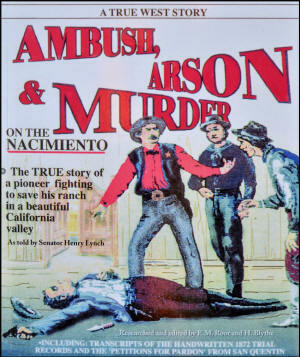 For details, go to www.pasoroblespioneermuseum.org. Don’t miss the Estrella Warbird Museum, www.ewarbirds.org. 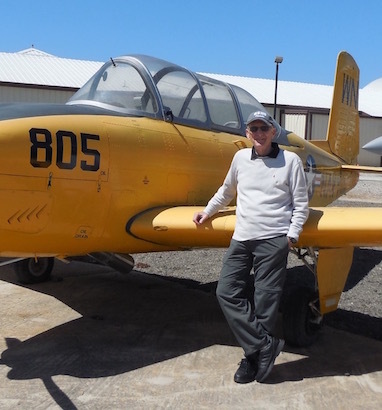 It is dedicated to military aviation, its history, as well as restoring and preserving military aircraft. Besides a dazzling display of planes, there’s armament, missiles, military vehicles (including tanks), weaponry and a curated library. Where to stay? 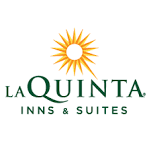 My recommendation is the La Quinta Inn & Suites. Included in the rate is a big buffet breakfast, great location, free wi-fi, business center, guest laundry, parking, comfortable rooms and heated pool. For reservations, logon to lq.com. If you are planning a two day visit to Paso Robles, make it three (there’s lots to do), plus most of the top tourist spots are only open Thursday through Sunday. For more, go to the Paso Robles visitors website at www.travelpaso.com. Many thanks to the various websites for information and photos. This entry was posted in California, Travel Stories, USA and tagged california, eberle, Paso, travel, wine. Bookmark the permalink.